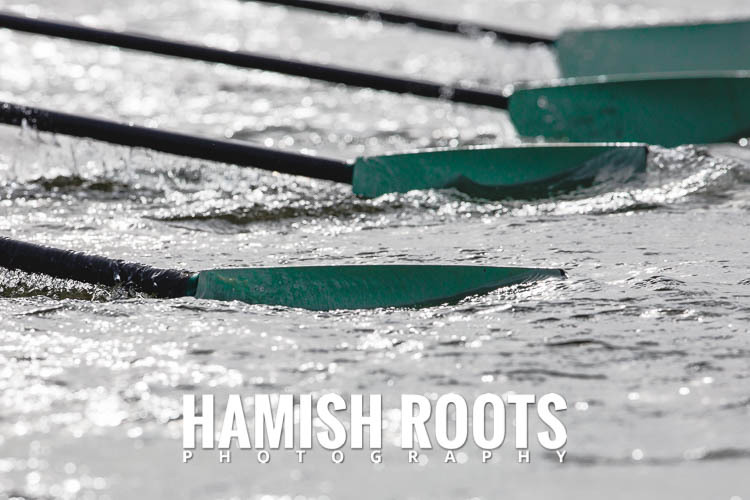 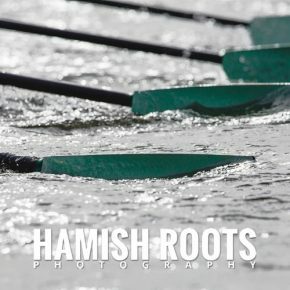 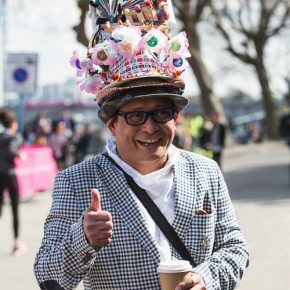 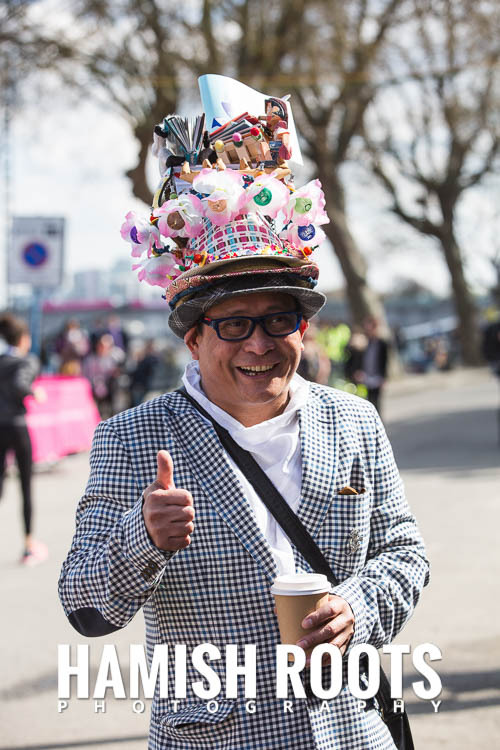 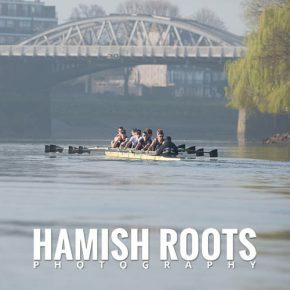 It was a beautiful sunny day on the Championship course on the River Thames in London for this year’s Oxford and Cambridge Boat Race. 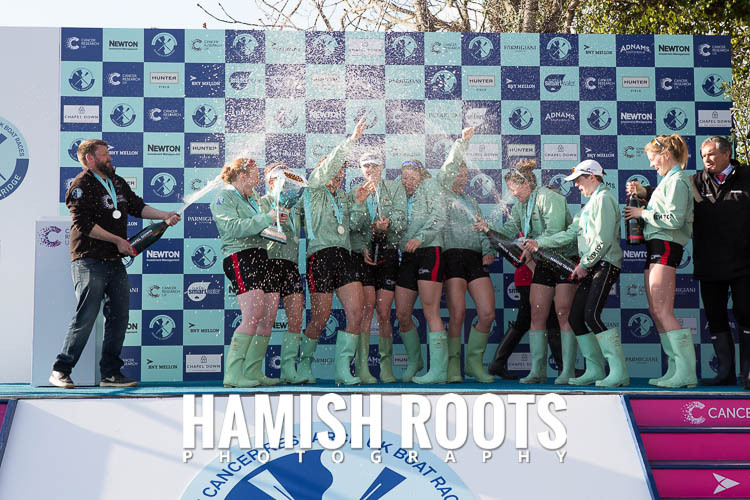 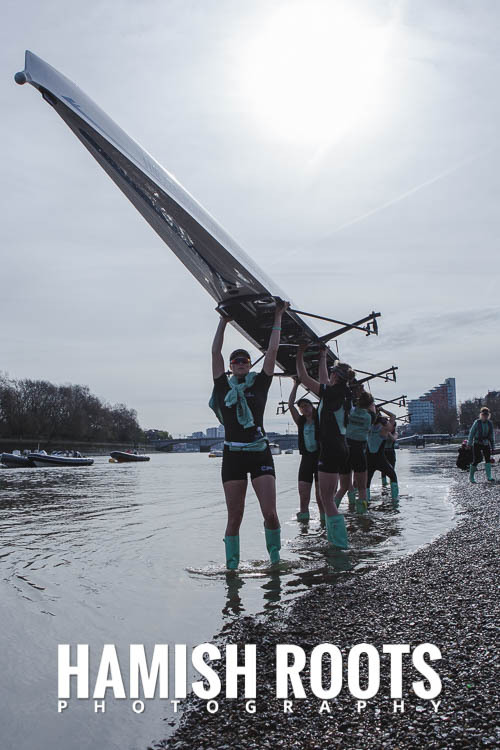 Quite a contrast from last year’s event that saw the Cambridge University Women’s crew almost sink, only saved by their dogged determination and steely resolve to complete the course much to the admiration of their competitors. 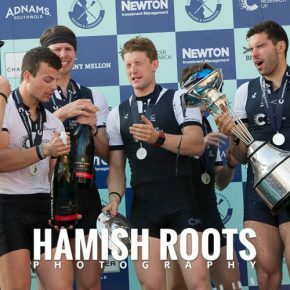 I was once again working for one of the Boat Race sponsors, and long term client, Parmigiani Fleurier to cover the races. 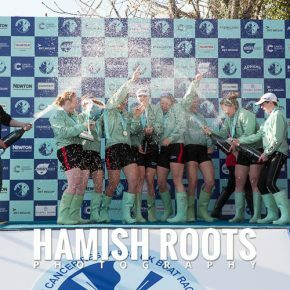 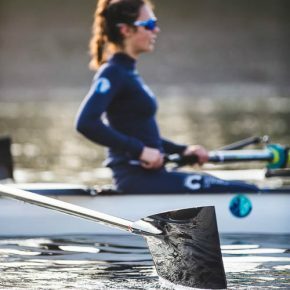 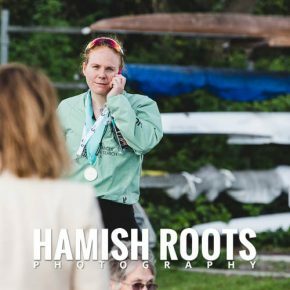 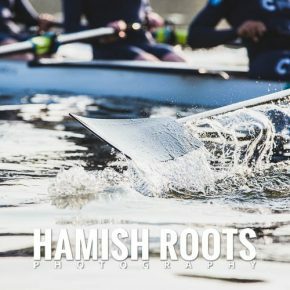 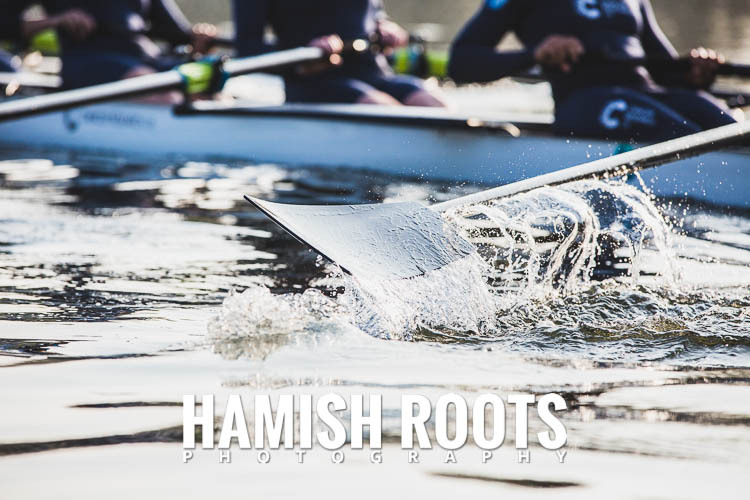 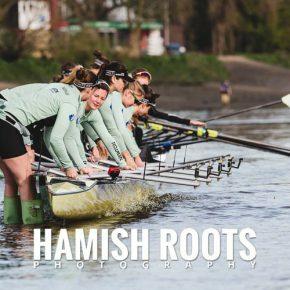 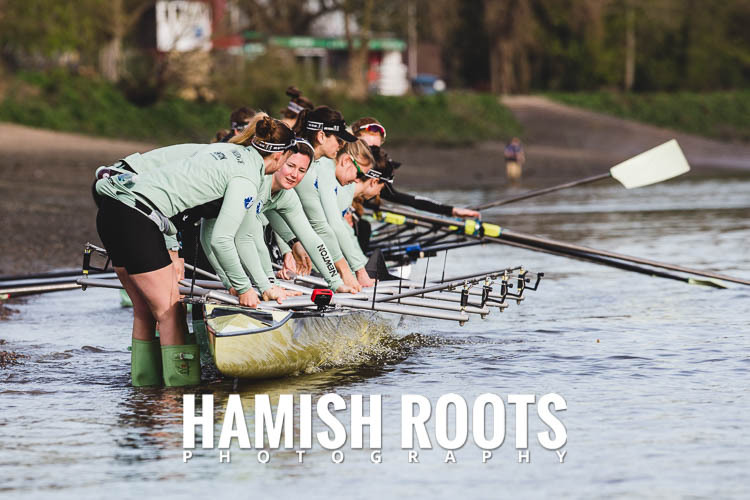 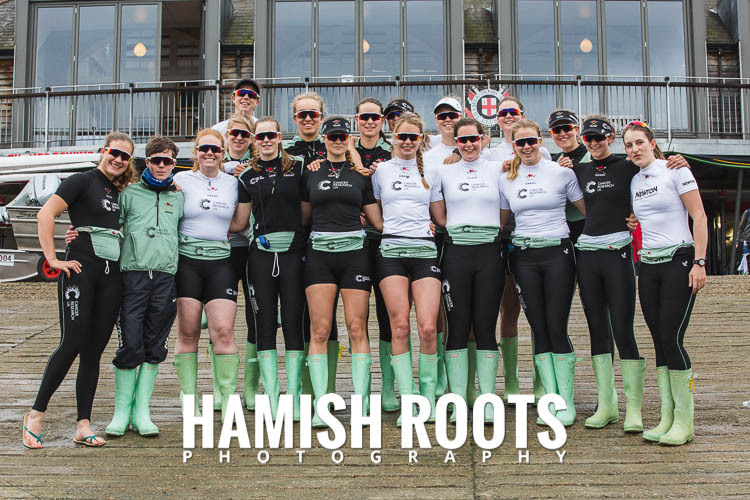 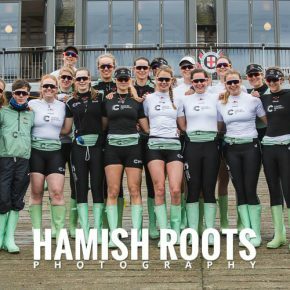 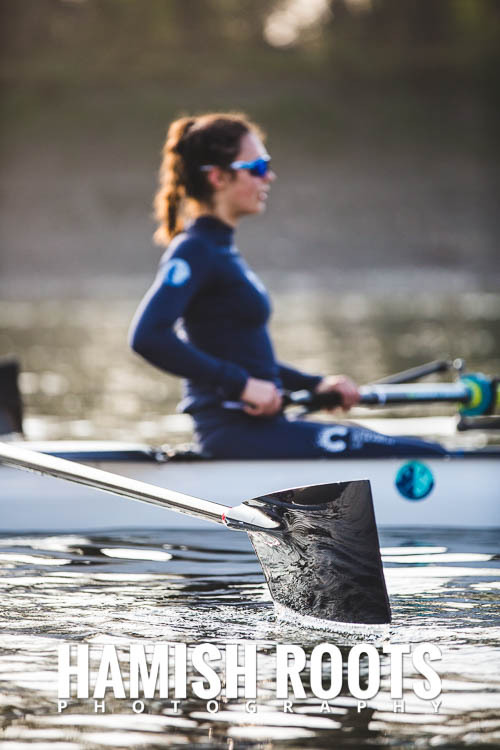 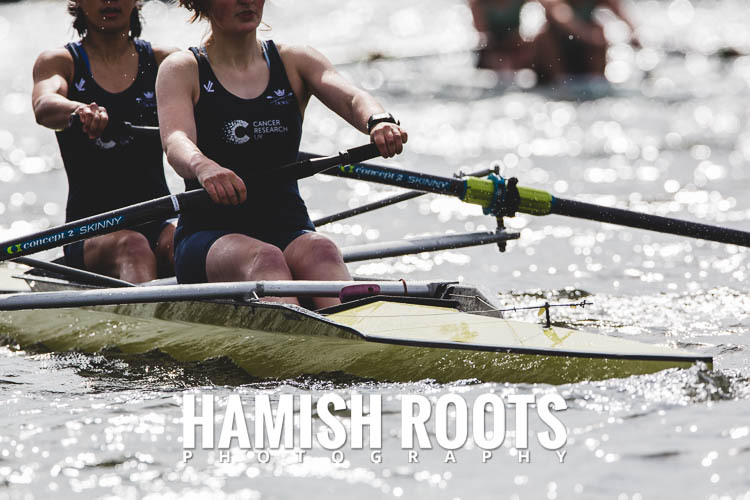 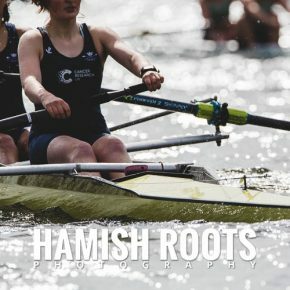 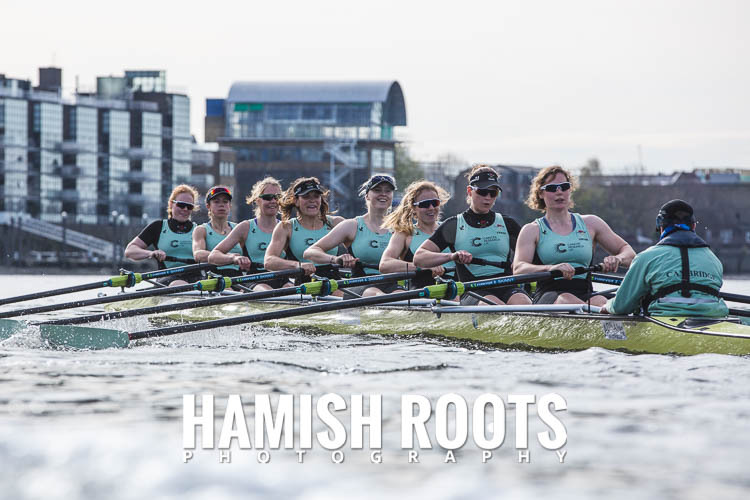 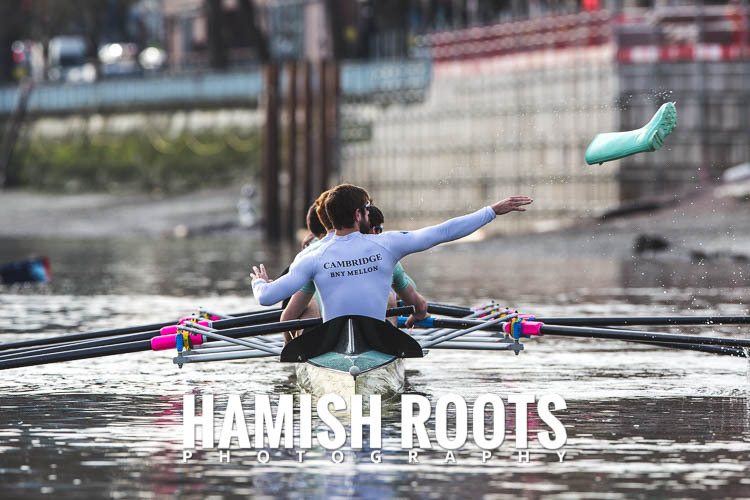 This year saw a tidal shift in the proceedings with Cambridge’s Women dominating their race from the very first stroke, helped in no small part by the unfortunate monster crab being caught by the 4 seat in the Oxford boat on the very first stroke of the race. 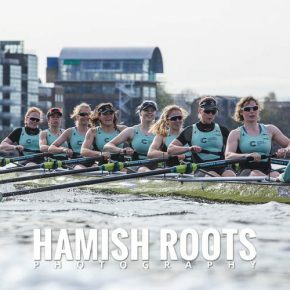 In their desperation Oxford struggled to recover and Cambridge took the opportunity to dominate the race, though their form prior to the race was never questioned they certainly hammered the point home about their quality, finishing with a staggering 11 length margin and a new record time. 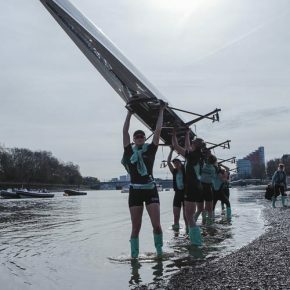 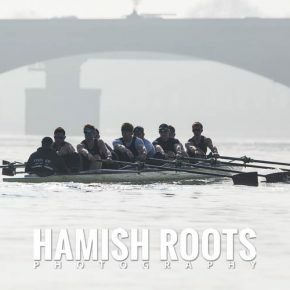 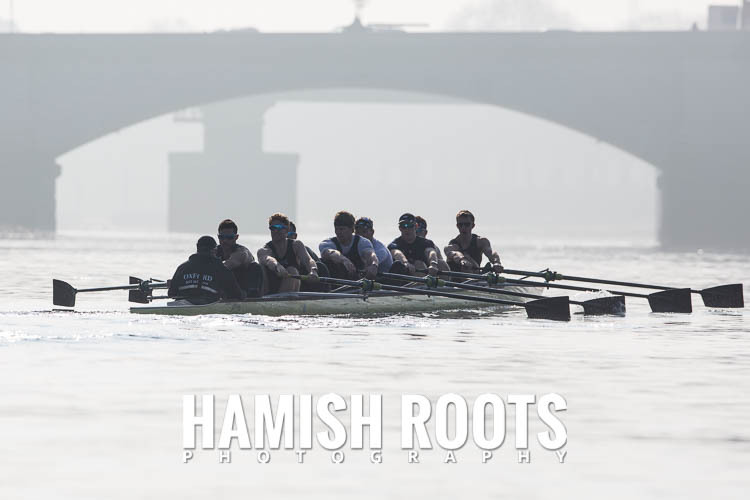 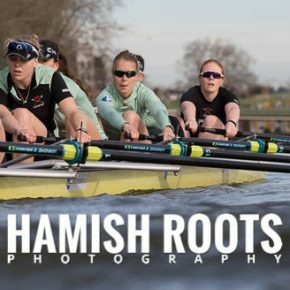 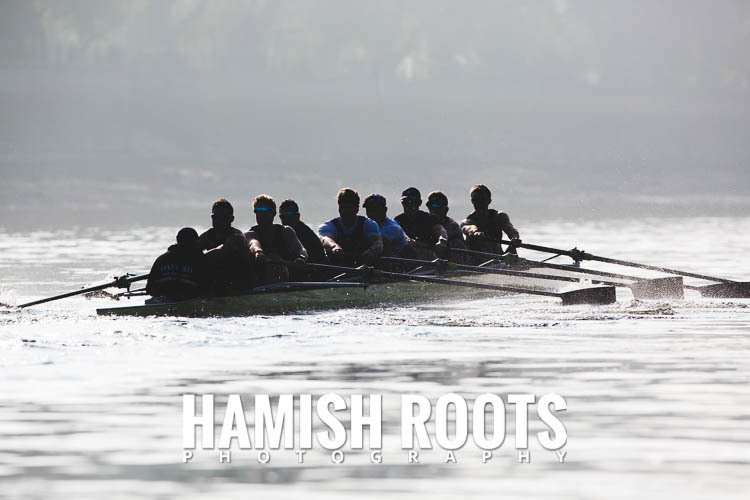 This was the first time they have won on the Tideway course since it moved there from Henley. 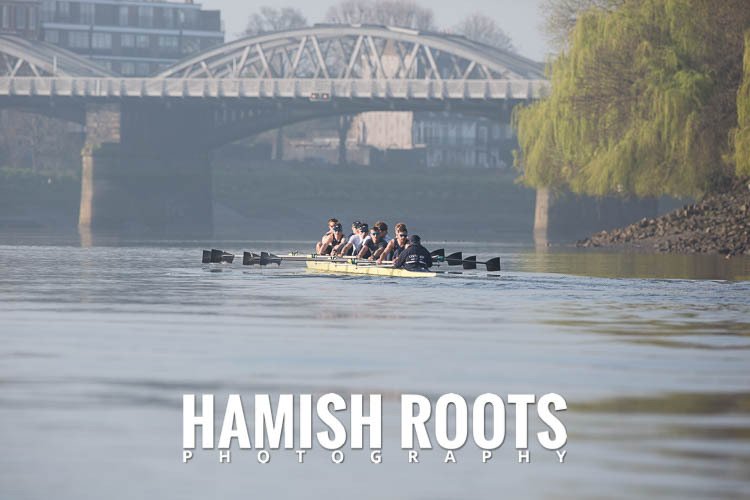 Next up the men’s race and Oxford coming into the race as last year’s losers had something to prove against a slick looking Cambridge crew. 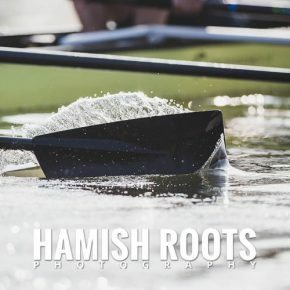 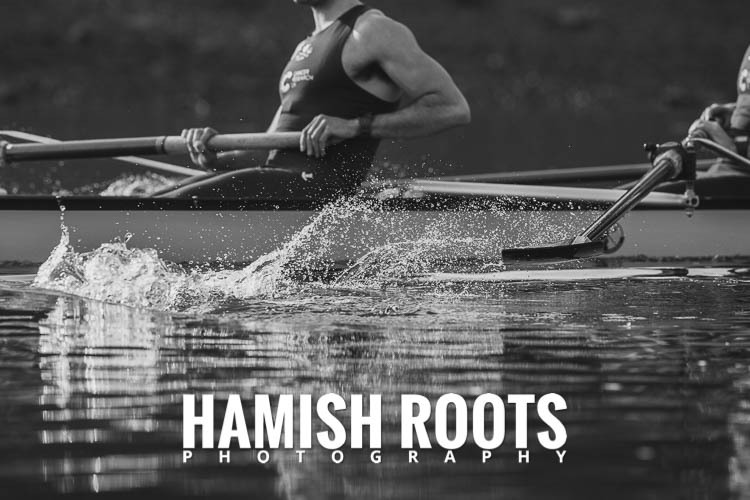 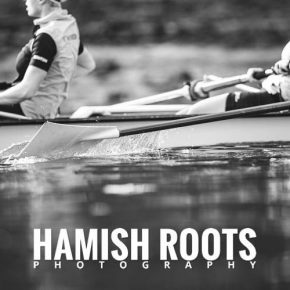 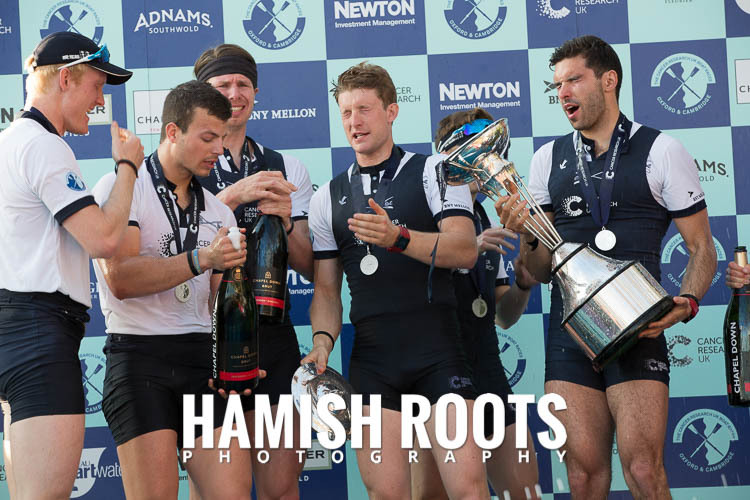 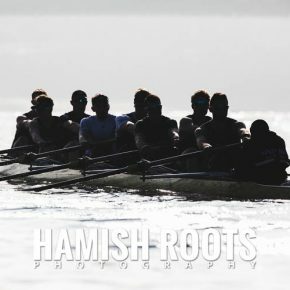 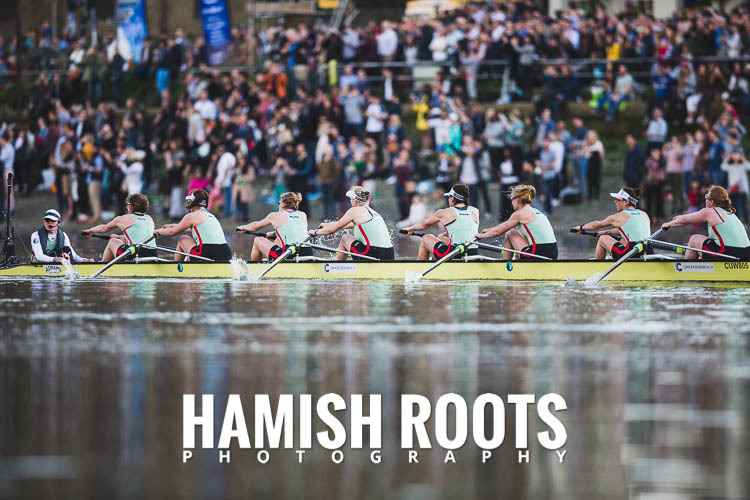 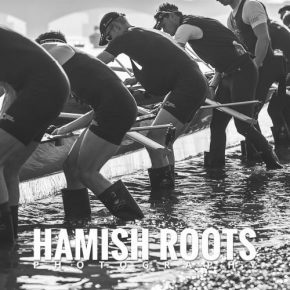 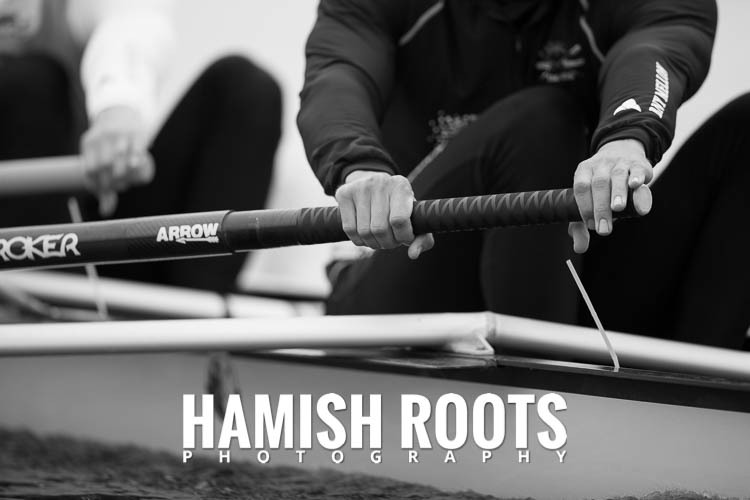 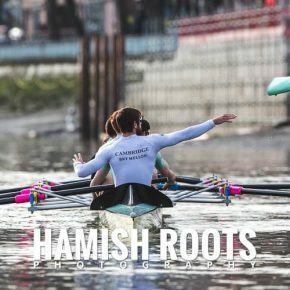 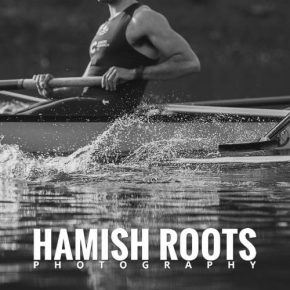 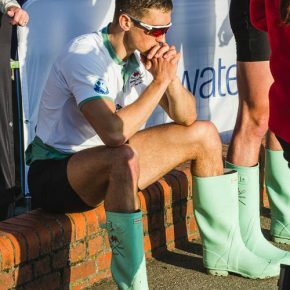 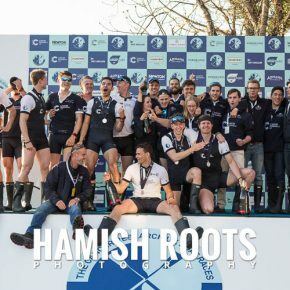 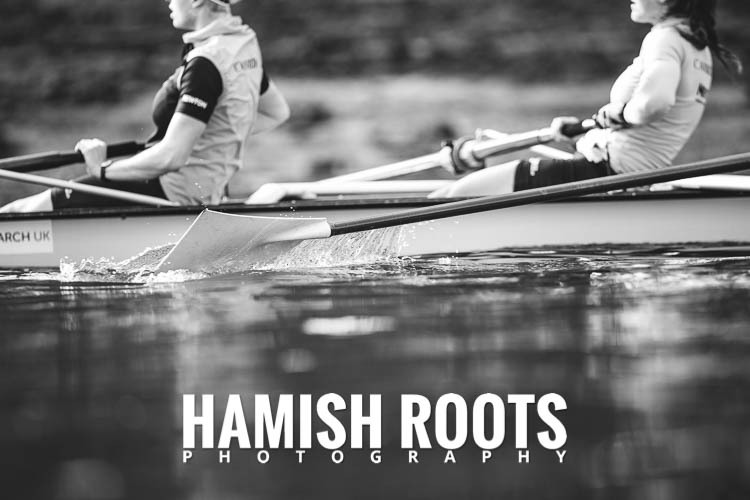 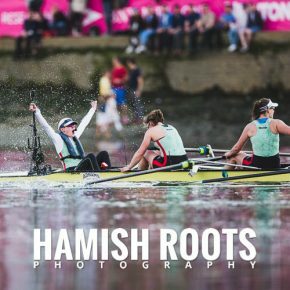 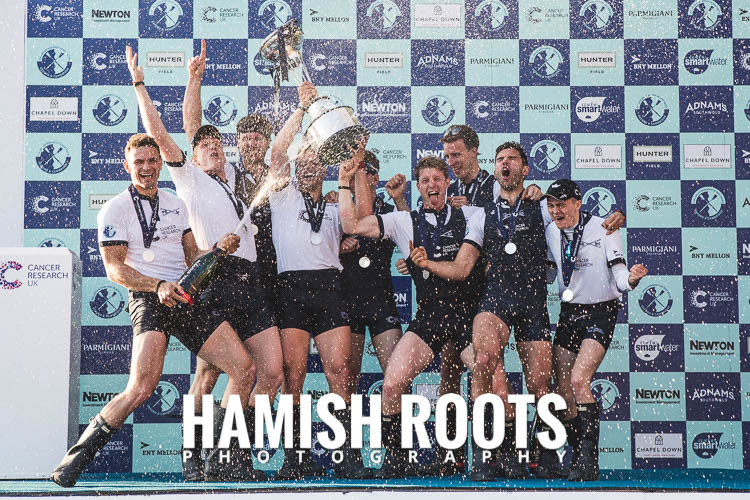 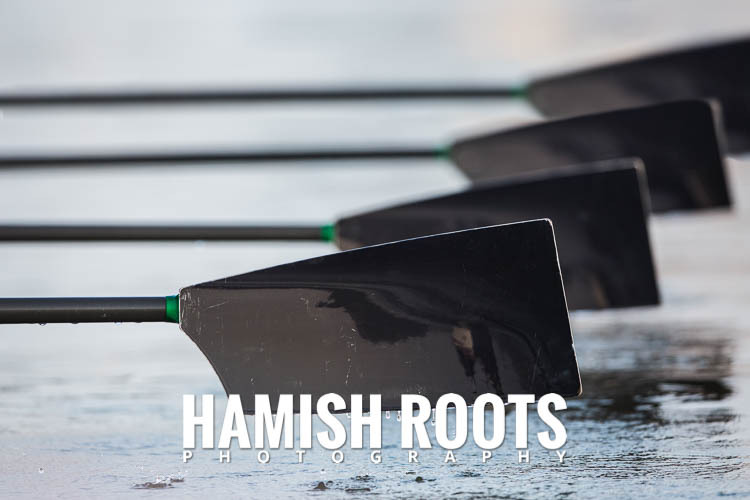 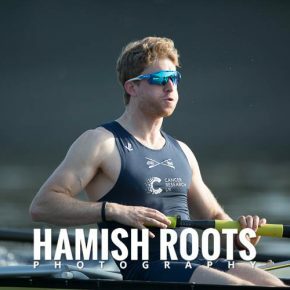 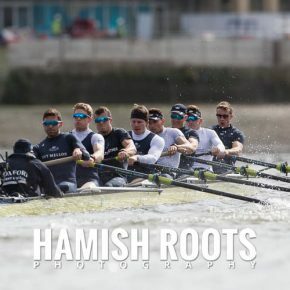 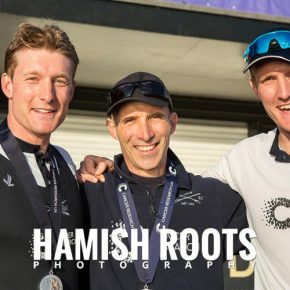 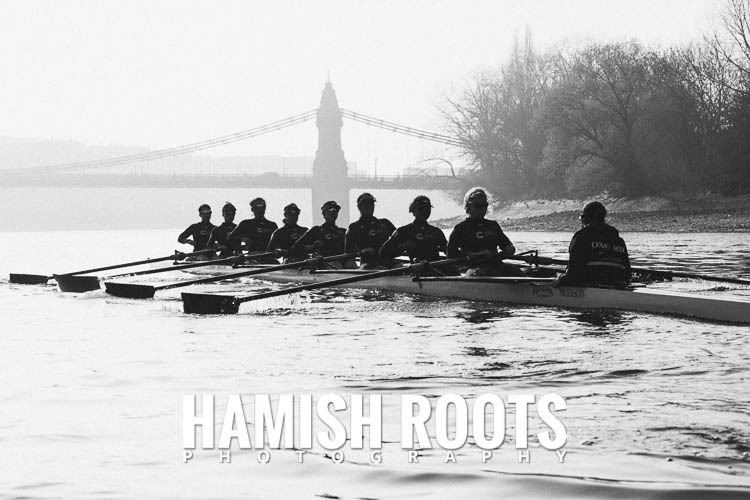 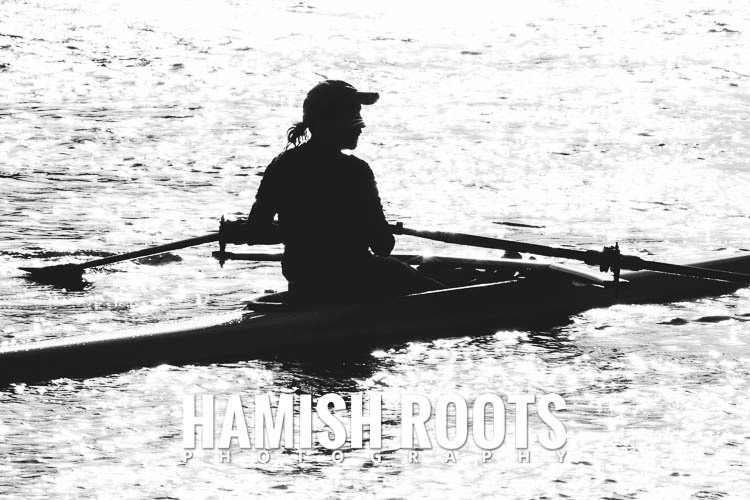 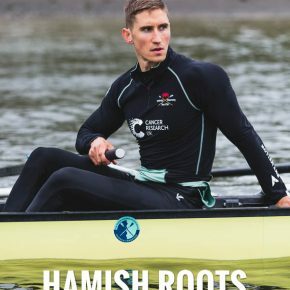 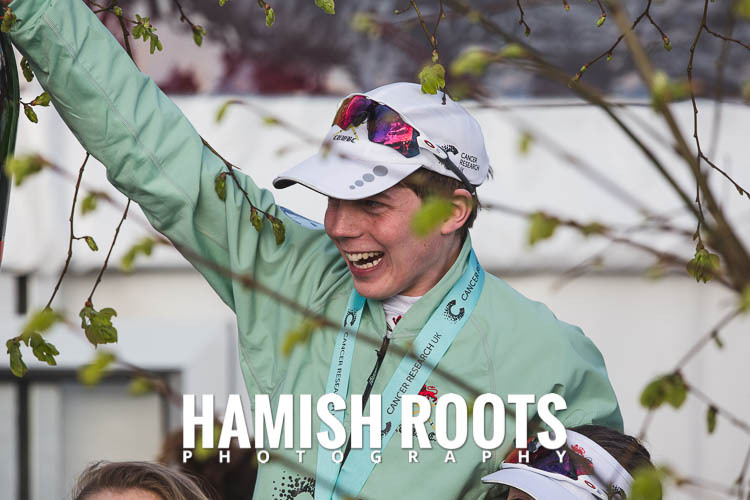 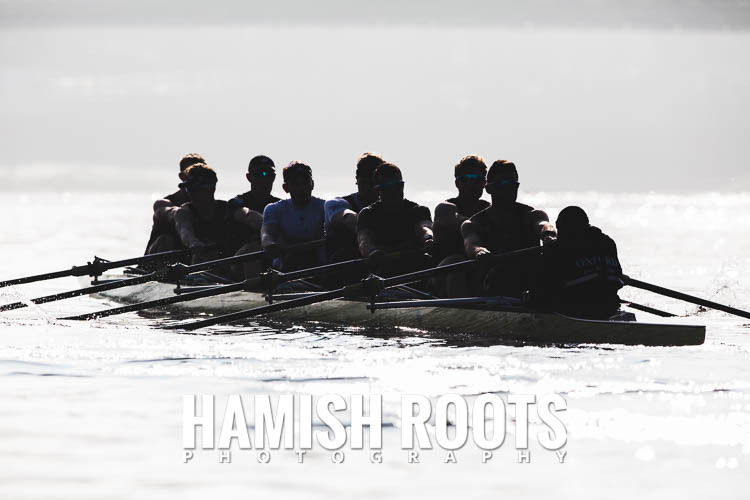 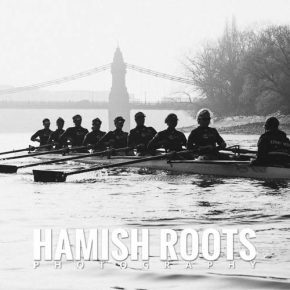 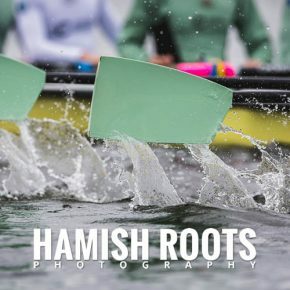 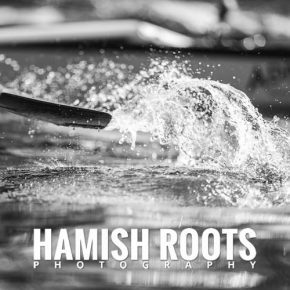 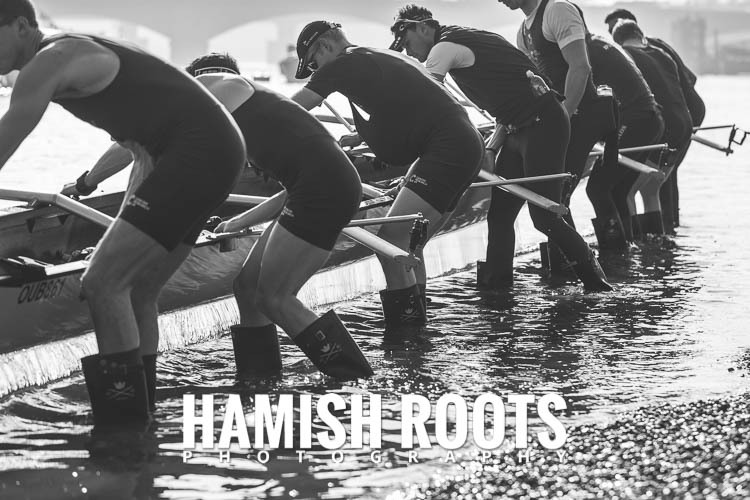 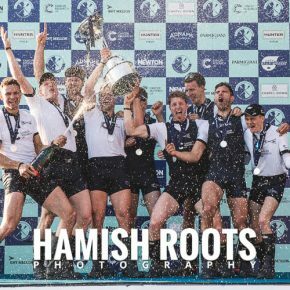 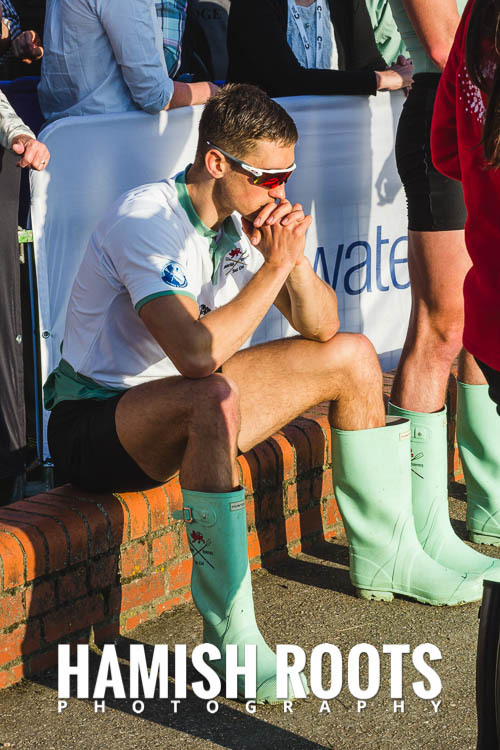 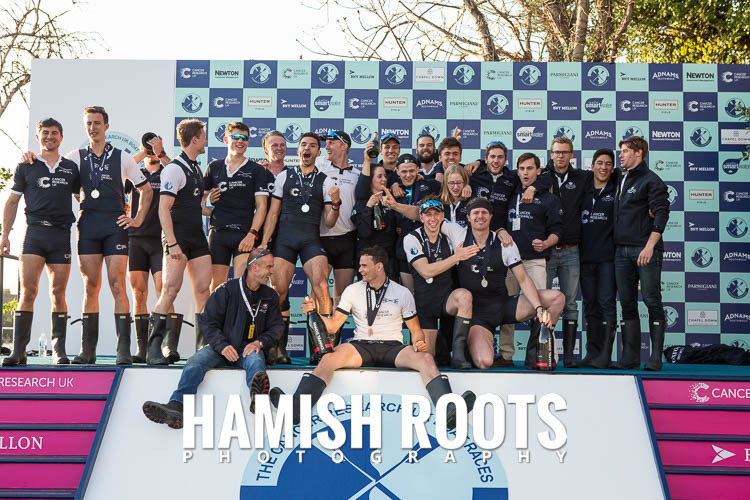 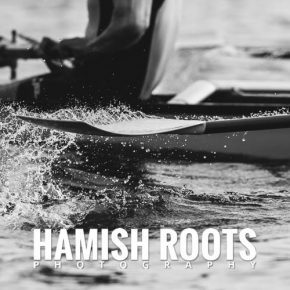 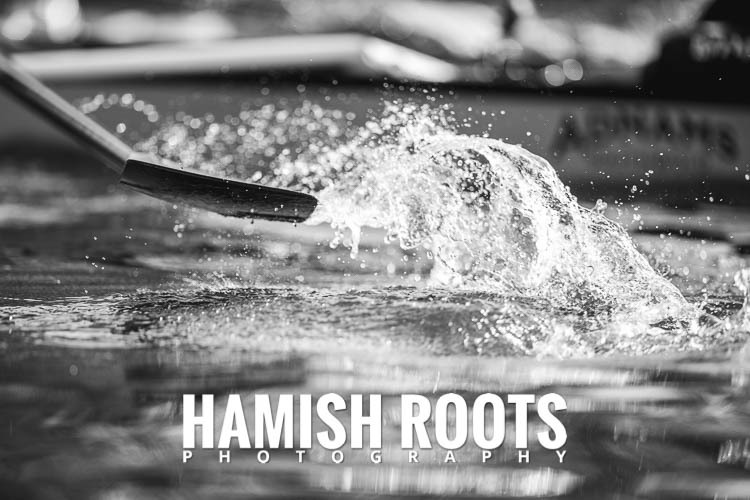 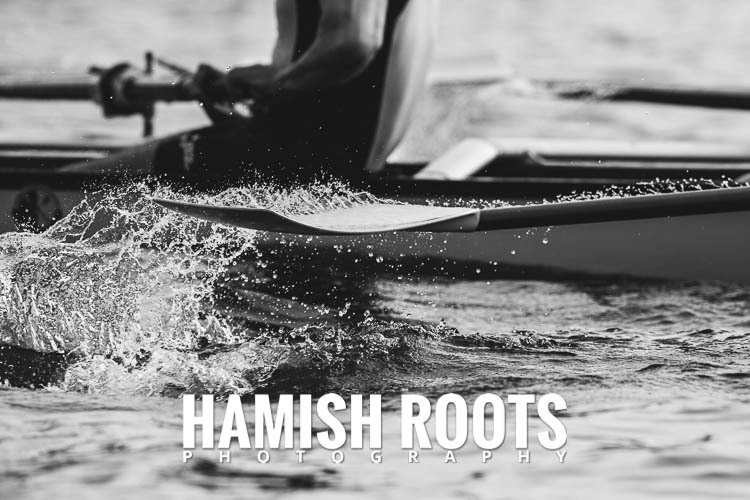 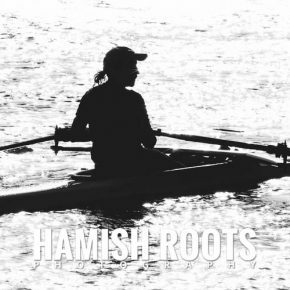 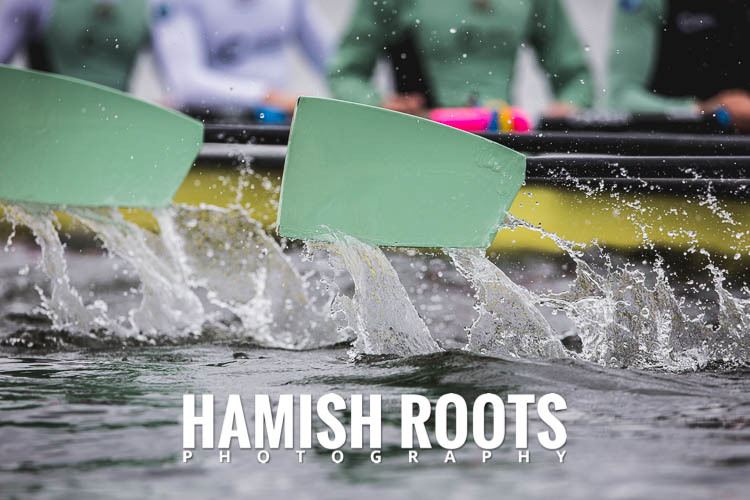 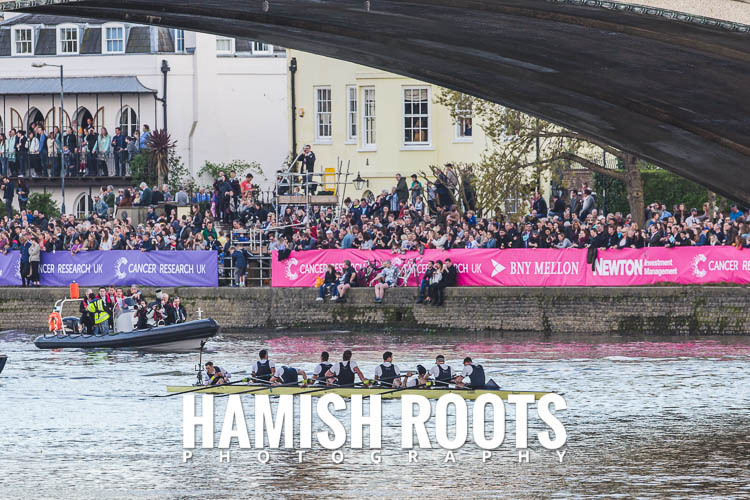 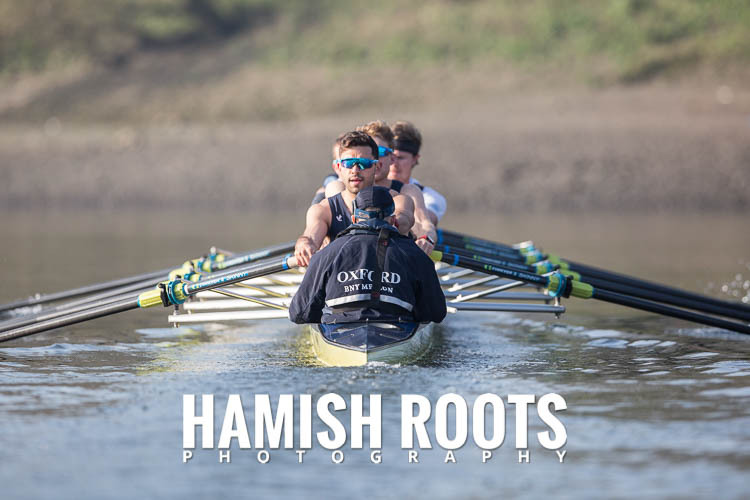 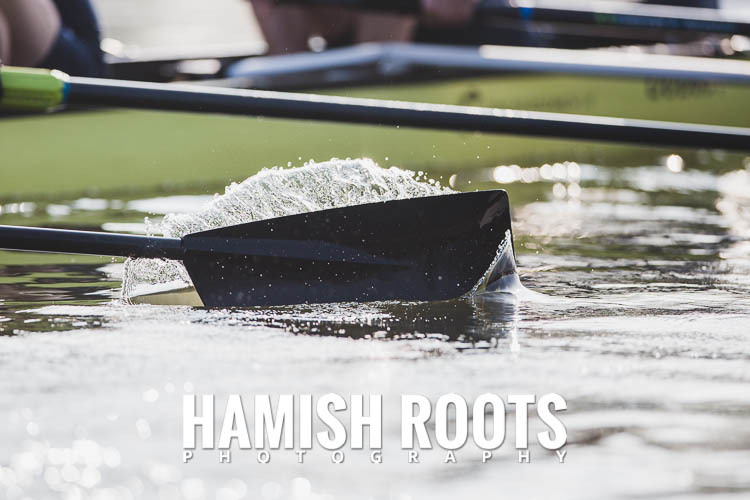 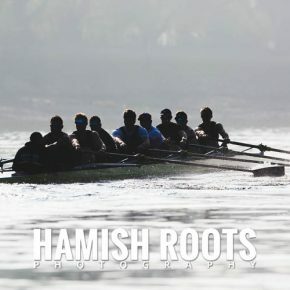 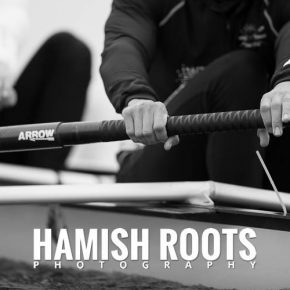 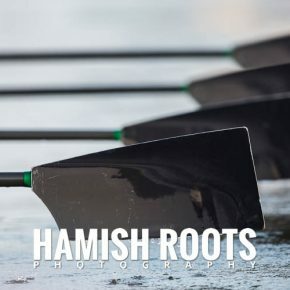 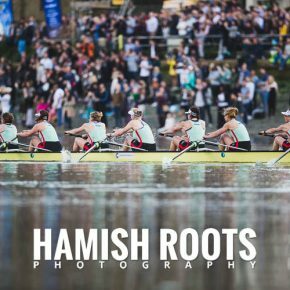 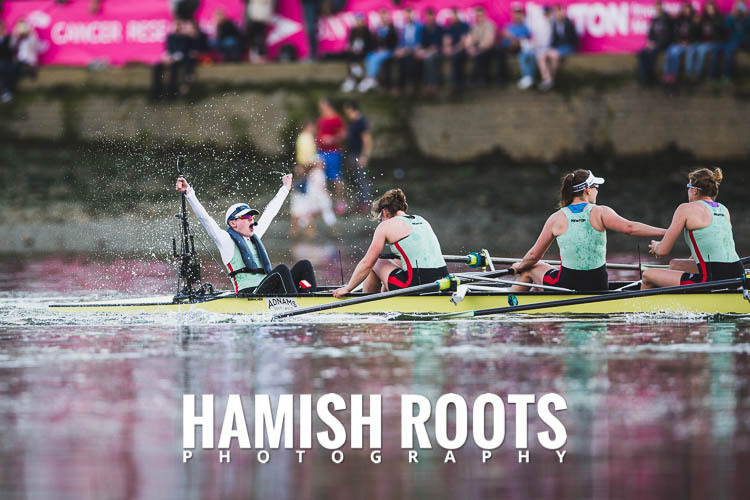 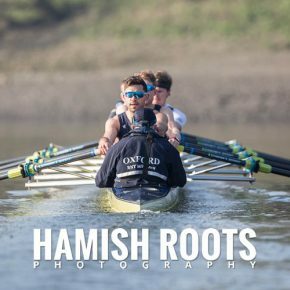 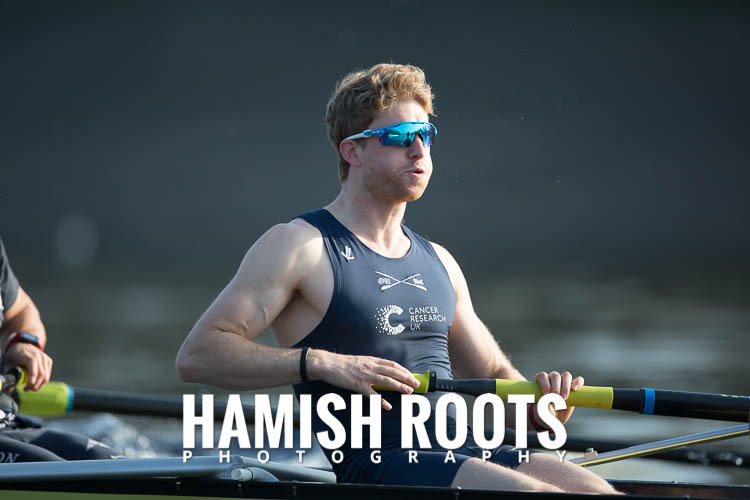 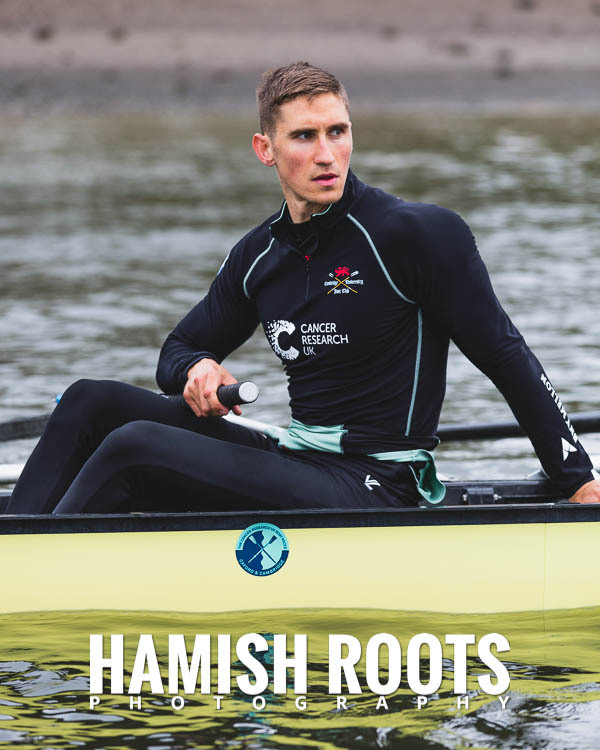 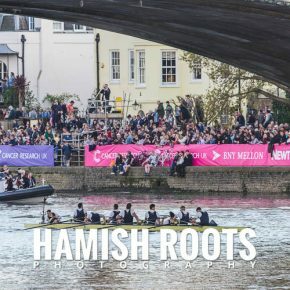 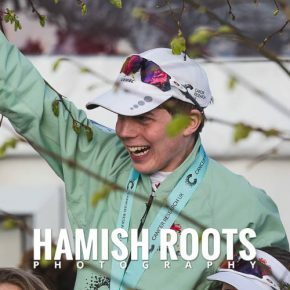 Containing numerous Olympians, World Champions and Boat Race winners – and brothers Ollie and Jamie Cook who have rowed together since school – in the Oxford boat, they were picked as race favourites. 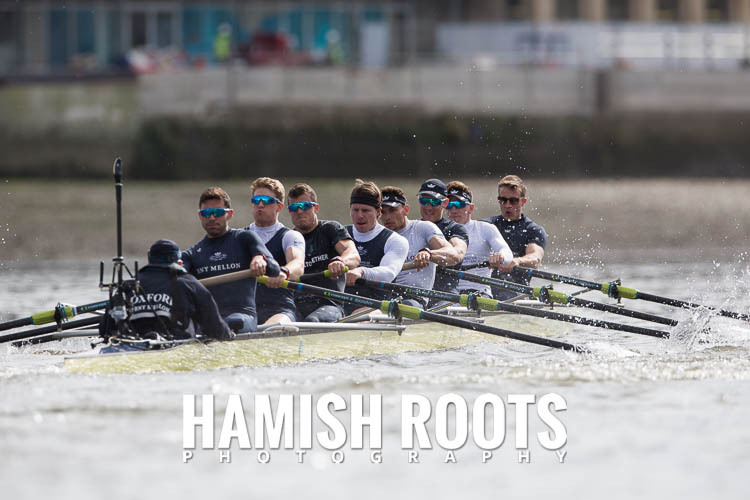 Oxford took an early lead taking advantage of the raw power and experience, their lead was further extended when the corners favoured their side of the course but Cambridge hung on regardless and at times showed promise of closing the gap in the final stages but the strength of the Oxford crew was too great and they held on to win by just 1 and 1/4 lengths. 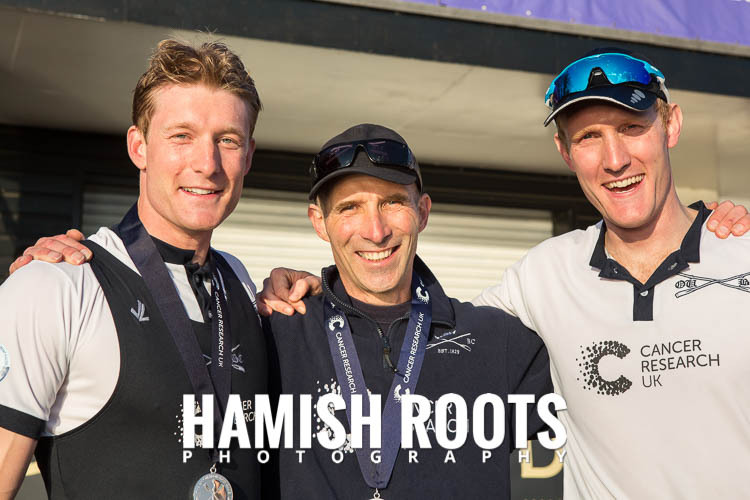 So, a brilliant day of exciting racing in the sunshine. 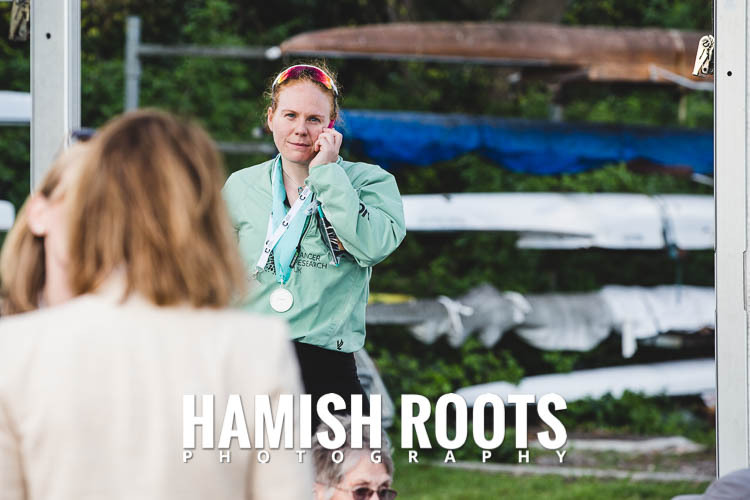 …there is also a story of a medal going missing and then being found…but more on that later.